solutions to your environmental and marine risks. 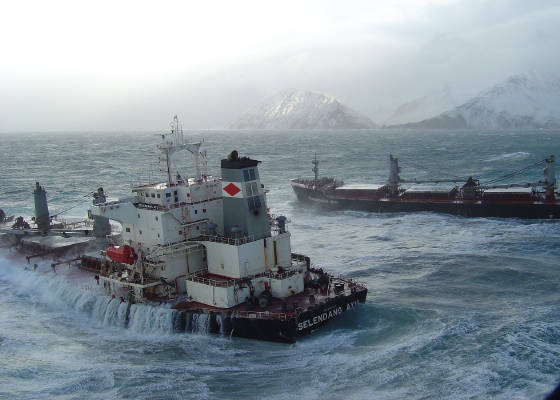 MR and Associates, LLC (MR) is a service company designed to offer broad based loss adjusting, consulting and cost auditing services to companies and underwriters at risk of environmental and marine loss. MR provides nationwide service through its Kingwood, and Boise offices. These locations give MR a direct presence in the western and gulf regions of the United States. In addition, MR has the ability to draw on personnel from its nationwide network of adjusters, surveyors, accountants and other experts giving it prompt access to any part of the country. MR responds to any type of environmental casualty involving a spill, release, or leak of chemicals or petroleum products into the ground, water, or atmosphere. First Party Claims – MR adjusts various first party claims associated with Above and Underground Storage Tanks (AST/UST) programs, and insurance policies providing coverage for contractor’s pollution liability, general liability, and errors and omissions. Some losses are limited to the insured while others may involve third parties. Third Party Claims – An environmental casualty may result in personal injuries, groundwater impact, damage to property such as vehicles, homes and boats, crop losses, fishery losses, and business interruption. MR provides in house adjustment of these losses from initial investigation through release and settlement. In catastrophic casualties, MR is prepared to establish a fully operational onsite office to respond and handle any number of claims. AST/UST – MR provides investigative work designed to determine the cause, origin and date of release, extent of damages, and an analysis of the corrective action proposed or completed. Spill Management – MR assists the party responsible for spilling the pollutant (called the Responsible Party or simply RP) manage the cleanup/remediation response. This assistance includes helping the RP contract with a cleanup contractor, ensuring that the cleanup is complete, and that it was effected at a fair and reasonable cost. Please see cost auditing services below for further information. 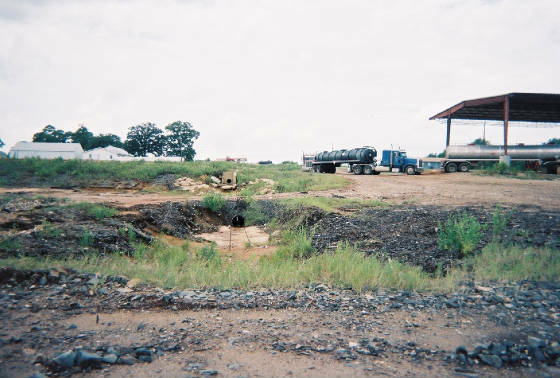 Remediation/cleanup costs have been out of control for many years with the prevailing attitude being that cost is of no concern when it comes to keeping the environment clean. MR’s attitude is that proper cleanup and cost efficiency can coincide. Professionals skilled in cleanup/remediation of pollution events run this business sector. With this expertise, MR is able to provide meaningful pre-spill consultation, contract review, onsite auditing, and invoice review. 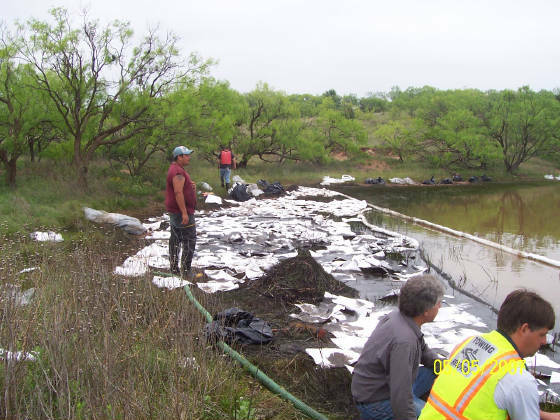 Our services are geared towards ensuring that the RP’s cost to remediate/cleanup a pollution event is fair and reasonable given the specifics of the incident. We provide reports showing costs incurred on a daily basis as well as a qualitative and quantitative analysis of the equipment, personnel, and consumables being utilized. MR provides Phase I, II environmental assessments for commercial property transactions as well as a variety of environmental compliance audits.